Key members of Cape Air’s leadership team, including Linda Markham – President, Mike Migliore – CFO, Stan Bernstein – Member, Board of Directors and Jim Goddard – Senior Vice President, Fleet Planning, visited Tecnam’s Capua, Italy assembly facility and where delighted with the significant progress Tecnam have made in production of the P2012 test aircraft. Fully assembled P2012 Traveller serial number 003 is now complete with both its two Lycoming TEO 540-C1A engines fitting and is undergoing extensive testing of its fuselage, wing and empennages. 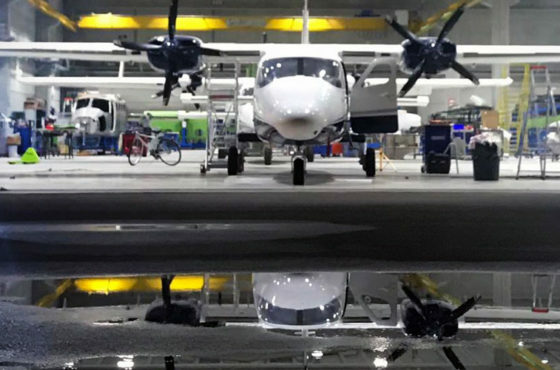 The joint Tecnam and Cape Air P2012 Traveller development team, both chose and froze the avionic suite consisting of two Garmin ten (10) inch Primary Flight Displays and one Garmin twelve (12) inch Multi-Function Display. 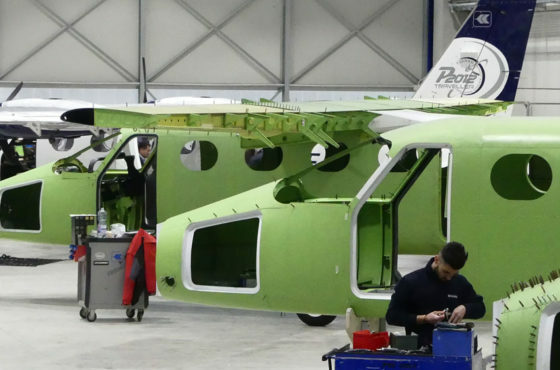 Paolo Pascale, Tecnam Managing Director said “We are delighted with the support and encouragement we have received from Linda and her Cape Air team and we are very much looking forward to rolling out the first P2012 Traveller for its new custom built production facility in just a few weeks’ time”. The Tecnam P2012 Traveller is an eleven seat next generation piston engine twin, designed to comply with both FAR part 23 and EASA CS-23. Designed to ensure operators benefit from very low operating and maintenance costs in particular. 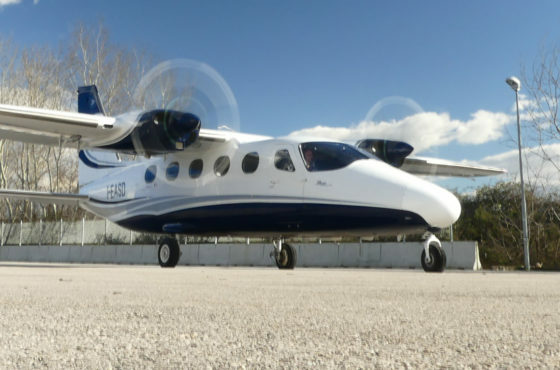 The Tecnam P2012 Traveller will first see service as a passenger aeroplane but has been designed from the start to be a very versatile and flexible aerial platform, offering many multi role opportunities including Hydro, VIP, cargo shipping, parachuting and medevac services.